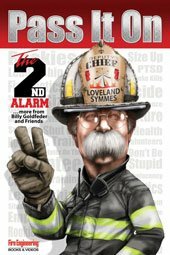 Apparatus positioning, like nearly all facets of the fire service, does not have a “one-size-fits-all” answer or method. Positioning apparatus in relation to other apparatus already on the scene of an incident is perhaps one of the most dynamic topics to teach or learn due to the sheer number of variables present on any given response. 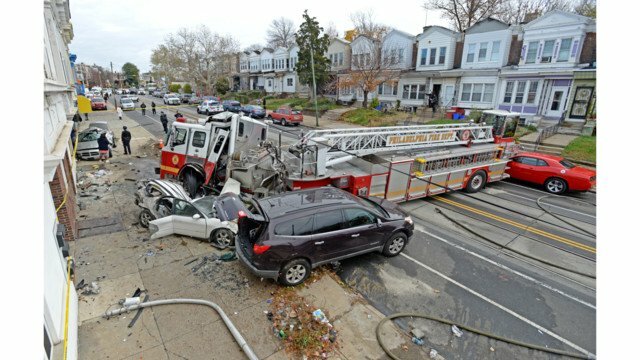 Even with such a dynamic topic and massive number of variables, there are certainly best practices related to positioning around other apparatus that you can use to ensure maximum operational effectiveness when you arrive on the fireground—practices that will help facilitate a smooth and efficient operation. And considering that structural fire response varies greatly from city to city, county to county and coast to coast, it is important that you engage in some critical thinking to determine which apparatus positioning practices apply to your department’s structural fire response. Many large, fully staffed departments—and even progressive, well-organized smaller departments—have a standard structural fire assignment that dictates the exact number of apparatus of varying types that will respond and operate on any given incident. These departments often operate under a set of standard operating procedures or guidelines (SOPs or SOGs) related to their structural fire response assignments. Many of these guidelines address the positioning that units on the initial assignment are to take, along with a predetermined set of objectives and responsibilities these units are to accomplish once on scene. Departments that respond and operate in this manner are often more successful in positioning their apparatus, as many variables have been removed from the equation before the bells ever ring. No matter how your particular department operates, when preplanning positioning before an incident or critiquing it at the conclusion of one, it is helpful to view the fireground or incident from a zoomed-out or overhead perspective. In other words, get the big picture. Pretend an overhead picture has been taken of the incident scene as it is unfolding just prior to the arrival of the first piece of fire apparatus, and you, as a driver/operator, need to position the apparatus to fit perfectly into your picture in order accomplish all of your tactical objectives. When arriving on scene in anything other than the first-arriving position, the “canvas” is no longer blank, as other apparatus have already been placed in your picture—sometimes in a less-than-ideal position. You’ll need to consider which tactical objectives have already been accomplished by earlier-arriving apparatus and which tasks/objectives still need to be completed. 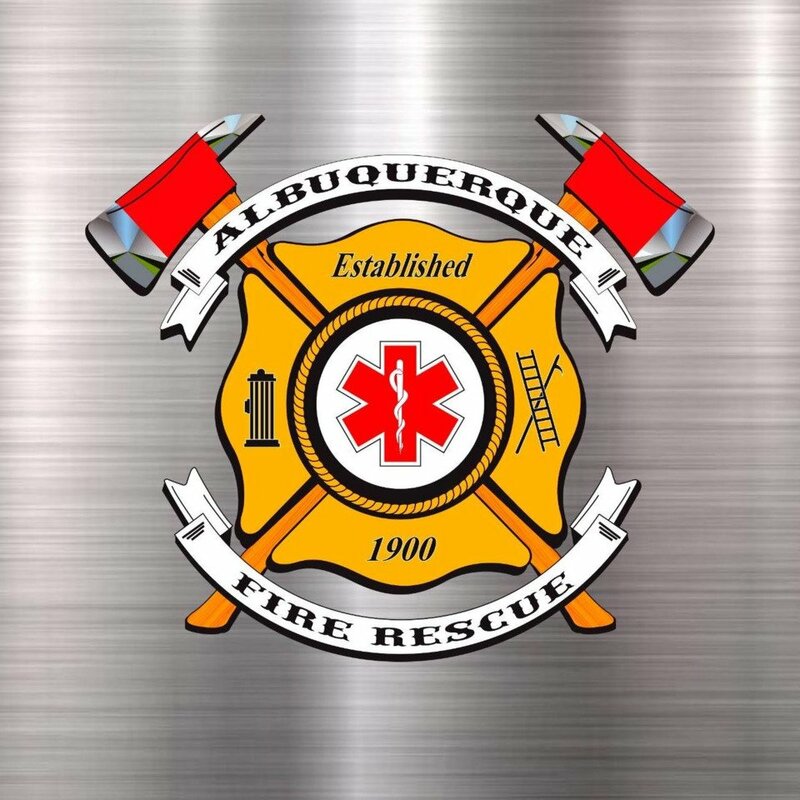 There are several factors to consider when determining how and where to position—the number of apparatus responding, apparatus type (engine/truck/quint/etc.) and staffing levels, to name a few. Positioning to facilitate the needs of apparatus yet to arrive on scene requires an especially high level of skill, size-up and forethought. In some cases, when a piece of apparatus arrives, the incident has already reached its climax, and the unit positions to facilitate the completion of immediate tactical objectives. In other situations, the incident is still escalating and will require additional apparatus and personnel before the incident can begin to be mitigated. 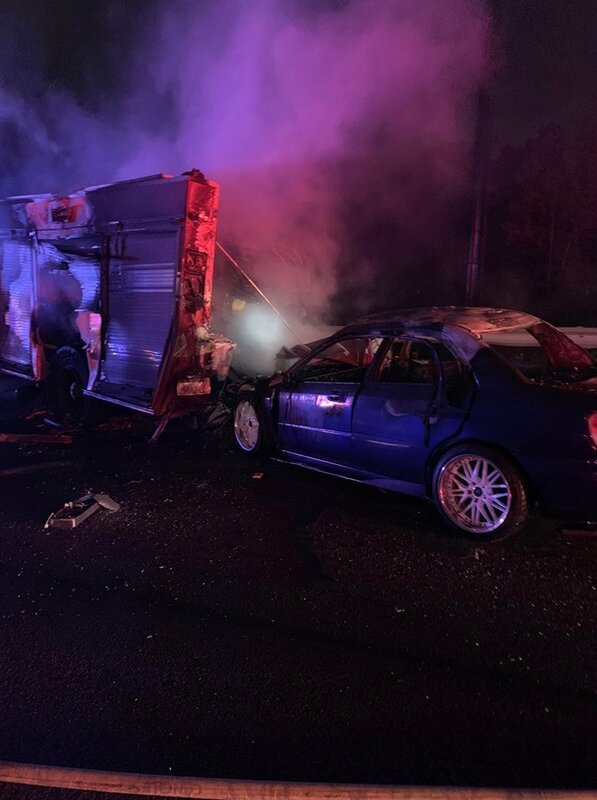 In either instance, it is imperative that driver/operators position their apparatus in such a way that allows them to complete their immediate tactical objectives while not neglecting later-arriving apparatus, allowing for an overall effective operation. 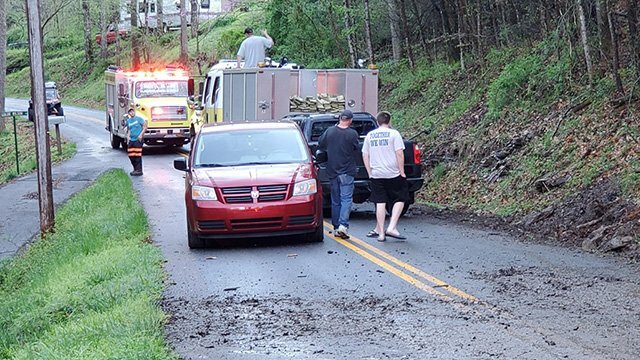 Driver/operators who can envision and anticipate the potential for an incident to expand, along with the need for other apparatus to gain a tactical position, are the key to a successful outcome for an operation that is ever-evolving. Every piece of apparatus dispatched to a structural fire needs to serve a specific purpose. Different apparatus have specific sets of capabilities that are as unique as the skillset of the individual firefighters riding it. 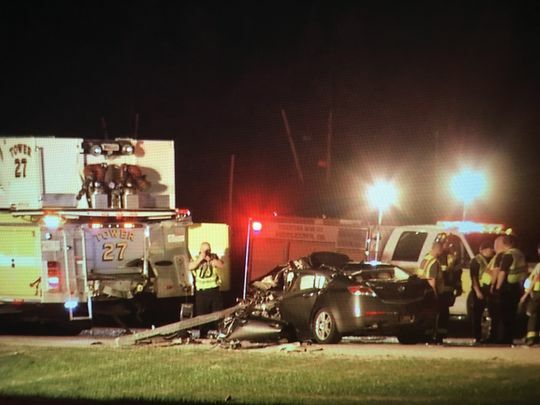 When positioning apparatus, you as a driver/operator must have an intimate knowledge not only of the purpose and capabilities of your apparatus, but also the purpose of the other pieces of apparatus already on scene or still responding to the incident. A great way to take the next step in becoming an expert at positioning apparatus is to become familiar with other apparatus that may be responding on a structural fire response. The goal of any driver/operator should be to work in concert with other apparatus—not in opposition. This may be easier or harder depending on how your individual department and response assignments are structured, but it is never impossible. Oftentimes, the only obstacle in the way of getting together with other companies to learn about each other’s apparatus is pride. 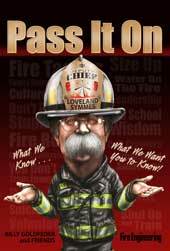 No single department, company or firefighter knows it all, and by taking the initiative to reach out to learn about a piece of apparatus you may not be familiar with will pay dividends the next time you are called to operate together. It will also garner the respect of your peers who surely do not know all there is to know about how you or your apparatus operate. 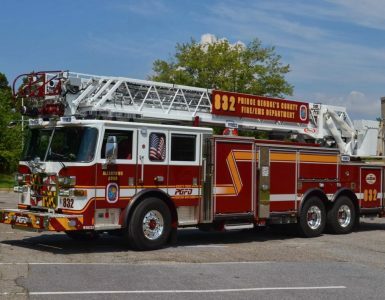 Take, for example, a volunteer department in Small Town, USA, which runs about 300 fire calls per year and operates two engines and a rear-mount 105-foot tower ladder with a pump and tank. 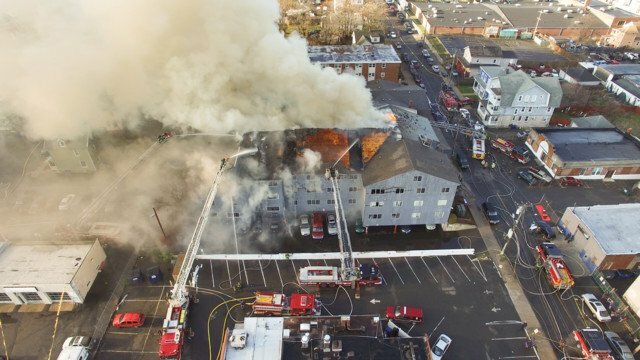 On a structural fire response, they often fully staff all three pieces of apparatus and rely on mutual aid from a neighboring department in Larger Town, USA, for additional apparatus and staffing when needed. 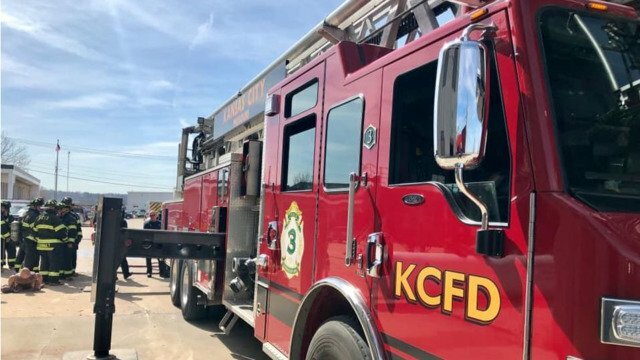 The department in Larger Town, USA, is a combination department running about 1,000 fire calls per year out of three stations, and they operate two engines, a rescue-engine and a 100-foot tiller truck with no tank or pump. Aside from some of the potential fundamental differences between these two fictitious fire departments, assuming their personnel are both well trained in the operation of their own apparatus, where do we see a potential pitfall when the two come together to operate on a fireground? 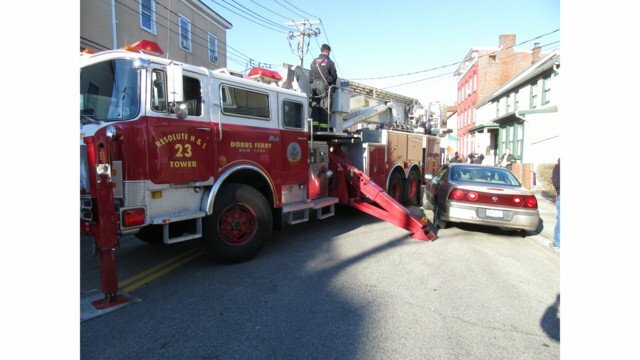 In this particular case, the personnel who are trained to drive, operate and position the 100-foot tiller truck are going to have vastly different requirements and expectations when arriving and having to position their apparatus than the personnel who are trained to drive, operate and position the 105-foot rear-mount tower ladder. 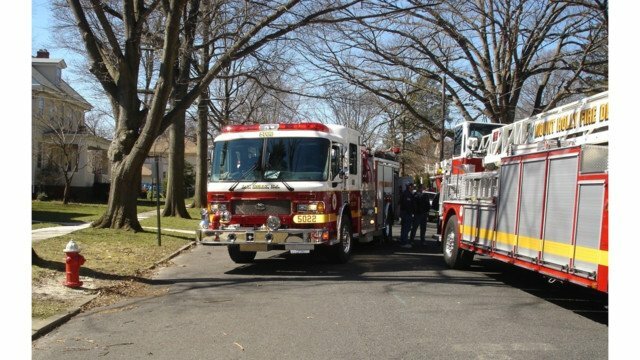 In a case such as this, it is extremely important for personnel from both departments, especially the apparatus drivers/operators, to get to know the fundamental differences of those two types of aerial apparatus and what kind of requirements exist in the positioning and operation of each. Personnel can easily take this inter-departmental or company training one step further and actually bring both pieces of apparatus out to different structures in one another’s response area to see how they can be positioned together to accomplish potential tactical objectives on a working incident and highlight advantages and disadvantages of each while doing so. As a current driver/operator, you may be confident in all the basics of good apparatus positioning: supply line to the hydrant, allowing room for aerial apparatus to position, ladder tunnel toward the fire, maximized scrub area on the fire building, and the list goes on. All of the aforementioned best practices are very important and should never be neglected, but that is not all there is to apparatus positioning. Many, if not all, driver/operators can be taught these skills and can practice and perform them in a parking lot or at the station during driver training. But what about when the pressure is on or when there is something in the way, making for a less-than-ideal scenario? When training new driver/operators, the process of how to think about and overcome obstacles (as simple and small as they may be) is often neglected. Much of the ability to overcome obstacles is merely a mentality that needs to be engrained in new drivers. Driver/operators need to be taught to have a “can-do” attitude and not to give up on the position they need to be successful the very second something doesn’t go as planned. There are many tactical objectives that must be accomplished at any incident, many of which are facilitated by having apparatus in the correct place and positioned in the correct way. 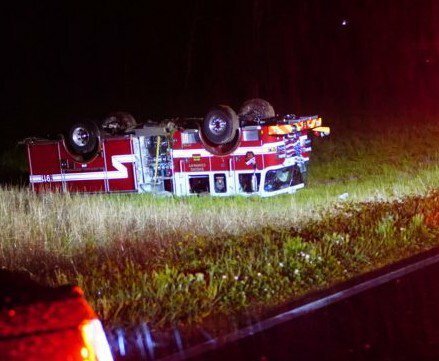 Through a well-structured driver training program and sound preparatory practices, poor apparatus positioning can be easily avoided. Unfortunately, even when positioned properly, other responding apparatus will always be a variable that needs to be considered when arriving and positioning on the fireground. Being prepared to position around other responding apparatus through knowledge sharing and preplanning response will help ensure success when positioning on the fireground. 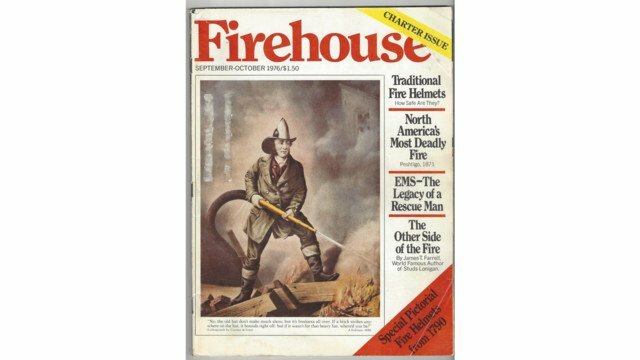 MICHAEL WILBUR, a Firehouse contributing editor, recently retired as a lieutenant in the New York City Fire Department, where he was last assigned to Ladder Company 27 in the Bronx. He has served on the FDNY Apparatus Purchasing Committee and consults on a variety of apparatus-related issues around the country. MATTHEW MACHALA currently serves as the assistant chief with the College Park, MD, Volunteer Fire Department and as a firefighter with Montgomery County, MD, Fire Rescue. Machala has both career and volunteer experience as a driver/operator of a wide array of engine and aerial apparatus, and works with Emergency Vehicle Response instructing engine and aerial placement and operations courses. NICHOLAS WILBUR has been a member of the College Park, MD, Volunteer Fire Department since 2008 and is currently a lieutenant. He has been a fire apparatus driver since 2011 and is also currently a driver trainer. Wilbur worked for the Maryland Fire and Rescue Institute’s Logistical Support section for six years and is currently a certified instructor there. Wilbur has also been teaching for Emergency Vehicle Response for the last five years.